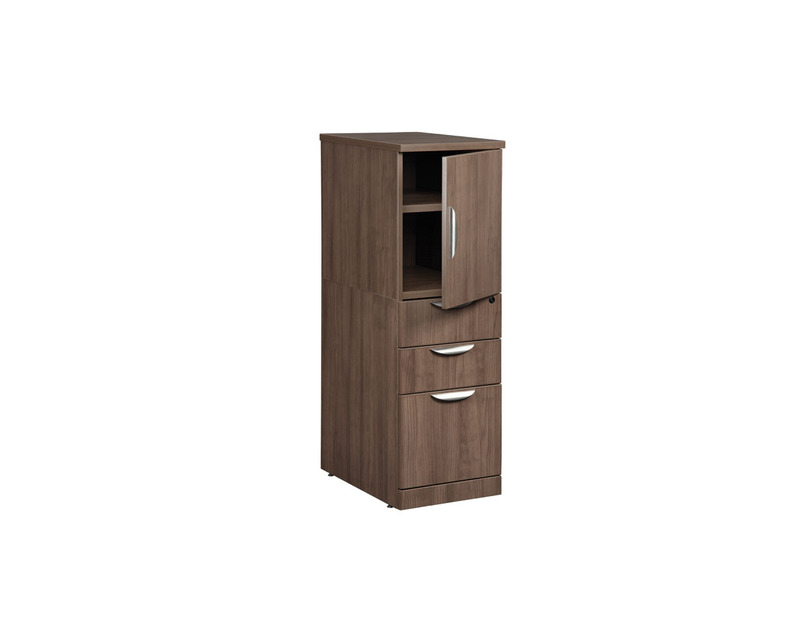 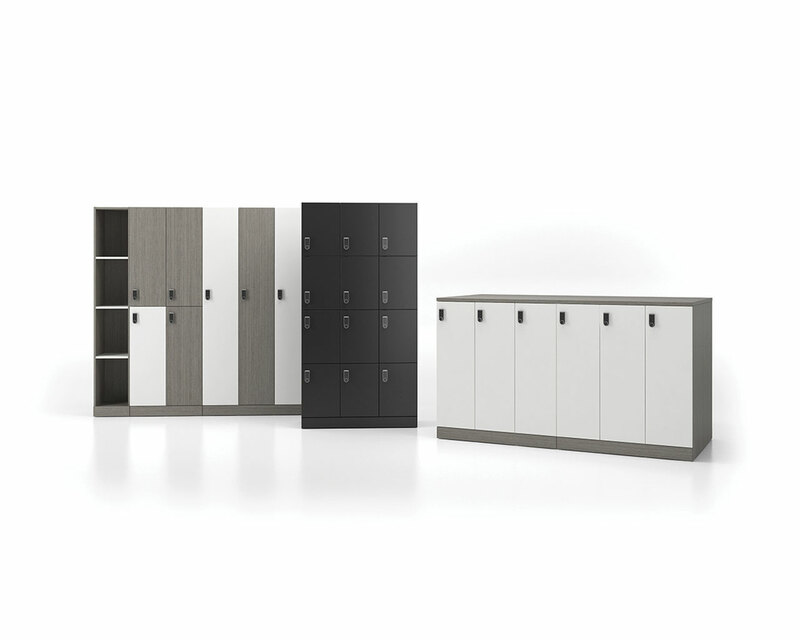 The Artopex Locker Collection brings originality and style to the traditional locker while being true to its purpose. 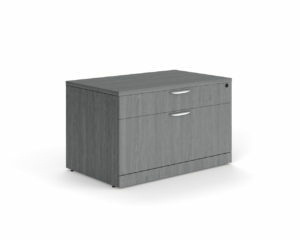 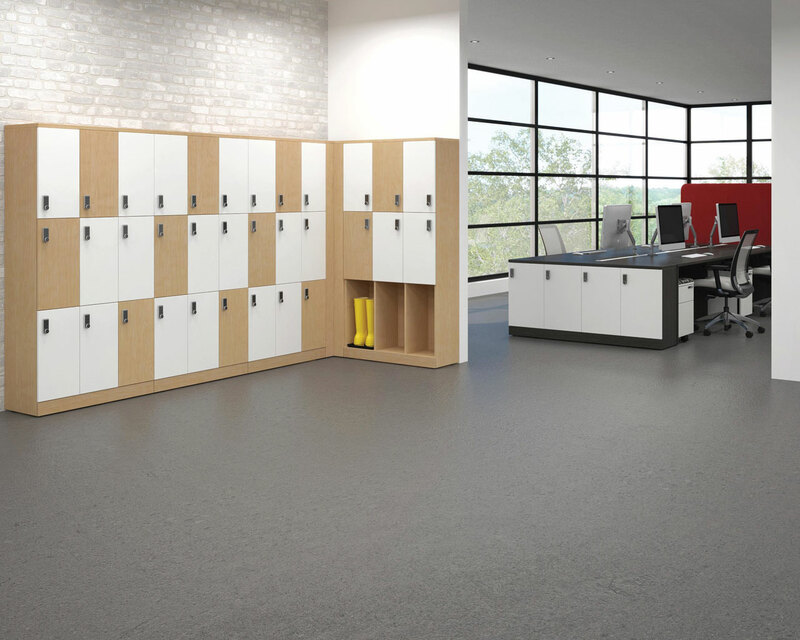 Artopex lockers provide storage for many spaces in the workplace – group them along a wall or at the end of benching tables, and even create a collaborative island. 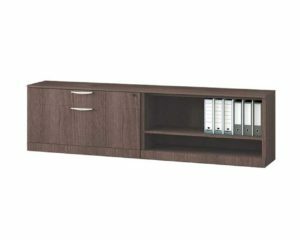 Open or with doors, in a variety of sizes, colours and configurations make every combination unique. 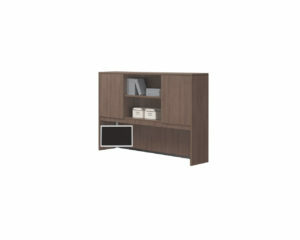 Pricing and shipping will be confirmed when a sales person contacts you to finalize your order.